A beautiful post. Wish I could hear the sound you describe. Great post and photo! 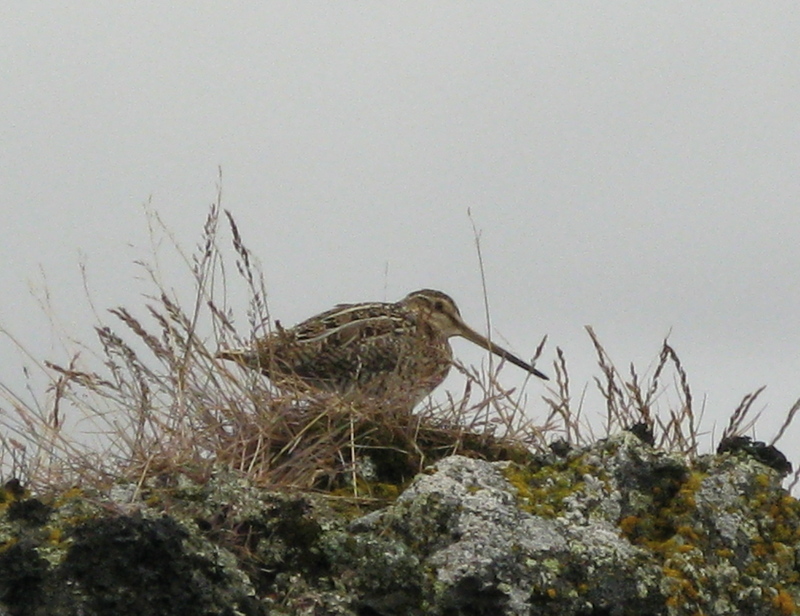 I have yet to see a Snipe. Hopefully someday!